As hair extension specialists we have found that possessing hairdressing skills have been invaluable to us becoming leaders in our field. 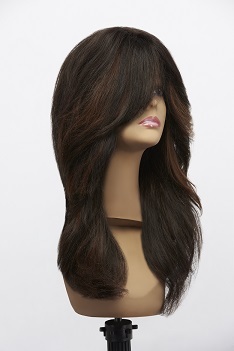 This gives us the edge over other extensionists as we combine our haircutting and styling skills with our hair extension techniques to master the art of producing natural looking hair extensions that are second to none. When cutting hair our preferred cutting tool is the ‘razor’ (apart from precision cutting)as it allows you to create a style that gives a softer more natural finish. 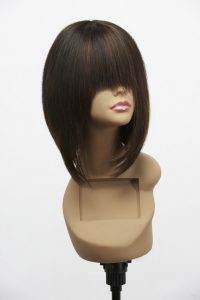 Our wig cutting service offers the same quality service as our hair extension services, book a consultation, discuss your style and our expert stylists will cut and style your wig to suit you.